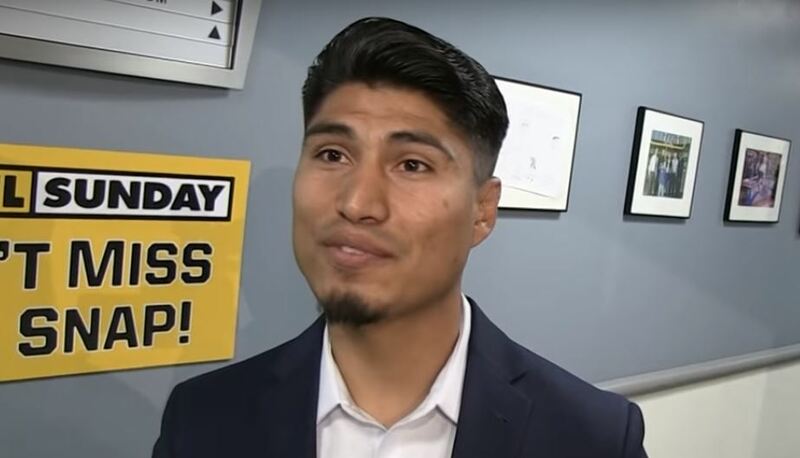 Pound for pound rated boxing star Mikey Garcia has shared the ring with Adrien Broner before and went on record on what Pacquiao has in his arsenal to beat ‘The Problem’. When it comes to punch output and combinations you’ll probably see fewer than Manny Pacquiao who throws more punches. Garcia believes this is Broner’s main weakness and the way that Pacquiao can beat him. The fight will be on Showtime pay per view on January 19th at the MGM Grand in Las Vegas.